Why Ethereum is the Safest Investment? Bitcoin maybe the first cryptocurrency that started off the boom in the cryptocurrency industry, but the cryptocurrency that actually took over the mantle because of its technology is Ethereum. Ethereum is currently ranked 2nd with respect to its market capitalization and is expected by many analysts to replace Bitcoin soon. Ethereum was developed by a 19-year old Russian software developer, Vitalik Butterin. Vitalik had been an active developer in the Bitcoin community. However, in 2013 he realized that Bitcoin was not good enough and the cryptocurrency industry needed something with more advanced features and thus he came up with Ethereum. 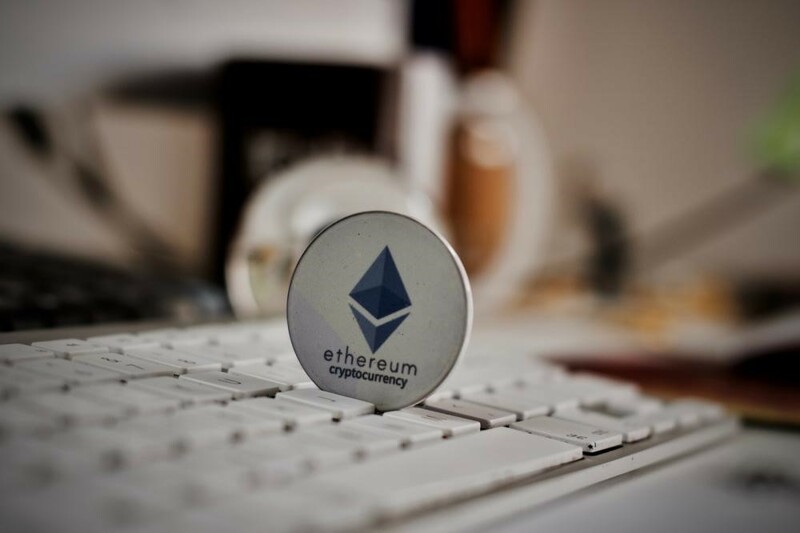 While Bitcoin only intended to be a store of value, Ethereum aspires to provide more functionality to industries and individuals around the world. Ethereum is a de-centralized platform that can be used for the development of decentralized software applications. What Makes Ethereum One of the Best? There are a number of reasons Ethereum is the safest investment for the future. Traditionally, software applications have always run on centralized platforms. Firstly, this means that there is a single point of failure. Secondly, this grants the power to a single entity in controlling the whole game. However, the industry is now realizing the importance of decentralization and moving towards it. Thus, Ethereum has come at the right time as it plans to decentralize the internet. This means the next Facebook or Twitter can be built on Ethereum without any central authority. The increased safety and privacy measures in place are a huge attraction, especially now that countless organizations are being called out for misusing users’ sensitive data. One of the major components of the Ethereum Network is the inclusion of smart contracts. Smart Contracts are digitalized agreements written in programming languages that run on the Blockchain. Smart Contracts checks for certain conditions to be met and subsequently executes relevant tasks. For instance, a user goes to the supermarket and picks up grocery items. Smart Contract will initiate when they she start the shopping and will pay the bills of the products when they’re done. What makes Smart Contracts trustworthy is the fact that they cannot be manipulated or modified by any third party. Thus, it is seen as an option to provide transparency to many industries like retail industry, gambling and financial industry. How did the price of Ethereum climb up from $10 to $1,000? The answer is Enterprise Ethereum Alliance (EEA). In early 2017, Ethereum started to get support from major corporations; many of them belonged in the Fortune 500. All of these corporations joined hands to promote and work on Ethereum’s Network. Some of the major names include Accenture, Cognizant, Intel, Microsoft and J.P Morgan. These corporations selected Ethereum because they saw the future in it. As someone living in UAE, you can buy Ethereum through BitOasis. We believe it is one of the smartest investment choices in the crypto world and Ethereum does possess the necessary ingredients to change the future through decentralized applications. Next story What Is VeChain?